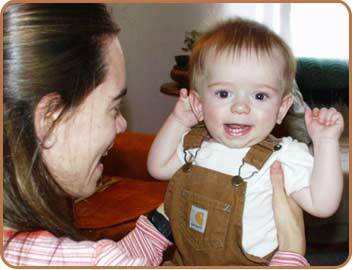 CELL has developed a wide array of products including; parent-friendly practice guides for infants, toddlers, and preschoolers. 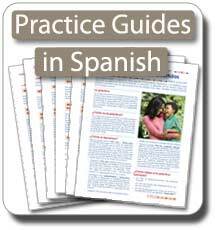 A limited collection is also available in Spanish. 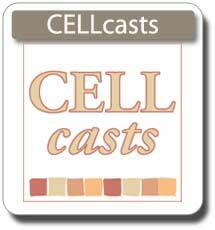 We also have videos (CELLvideos) and podcasts (CELLcasts). 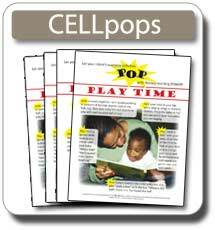 A selection of mini posters in interactive and printable versions are also available (CELLcasts).